Micro-Epsilon has occupied pole position in eddy current technology for decades. 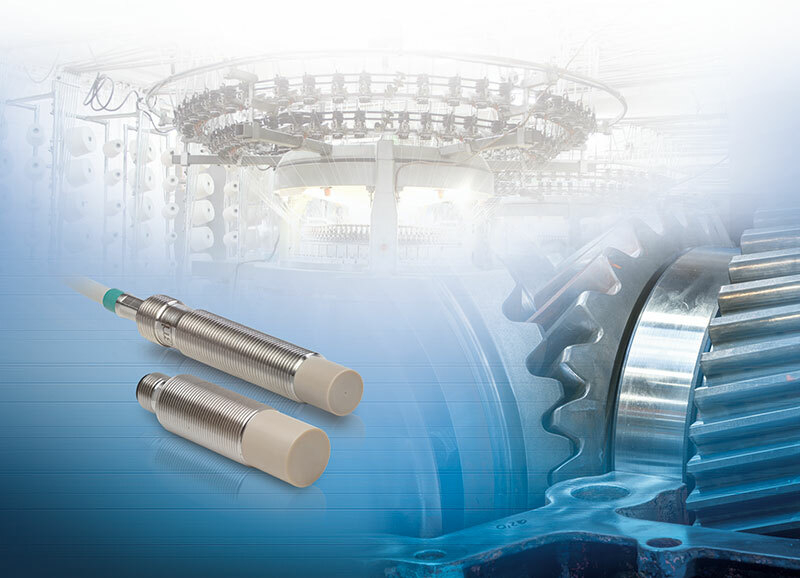 Inductive displacement sensors based on eddy currents provide high precision results and withstand pressure, dirt and oil. In addition to the M12 design, the compact eddyNCDT 3001 eddy current sensor is now also available in M18 with measuring ranges of 6mm and 8mm. 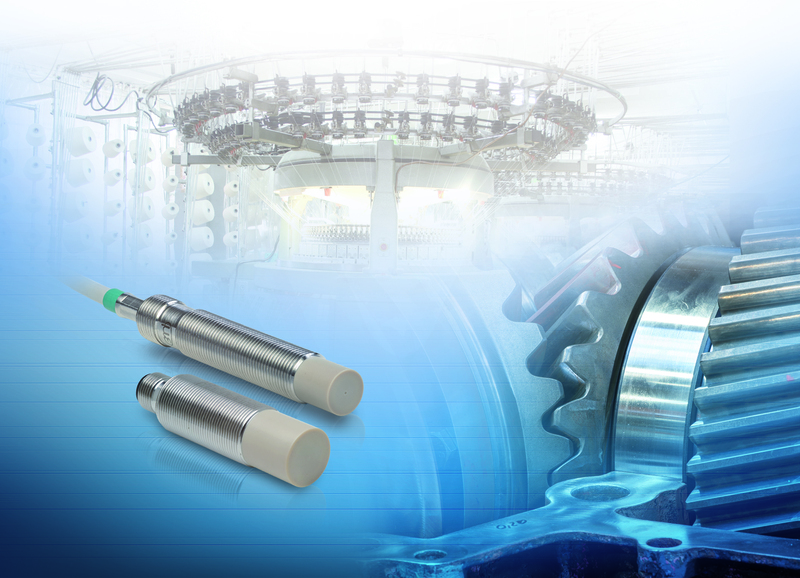 Therefore, the high-power eddyNCDT 3001 eddy current sensors cover measuring ranges from 2mm to 8mm. These ranges open up new areas of use in various industries. The sensors are protected to IP67 and so are universally applicable in automation, machine building and machine design. Furthermore, these sensors are temperature-compensated up to 70°C. As the sensors are easy to use and provide an excellent price/performance ratio, they are particularly suitable for high volume and OEM applications as well as for salt water in offshore/marine applications. The high measurement accuracy and linearity as well as the high frequency response rate of 5 kHz are outstanding characteristics compared to conventional inductive sensors in the same price class. eddyNCDT sensors are factory-calibrated for ferromagnetic and non-ferromagnetic objects such as aluminum and steel. Customer-specific adaption to other materials is also possible.